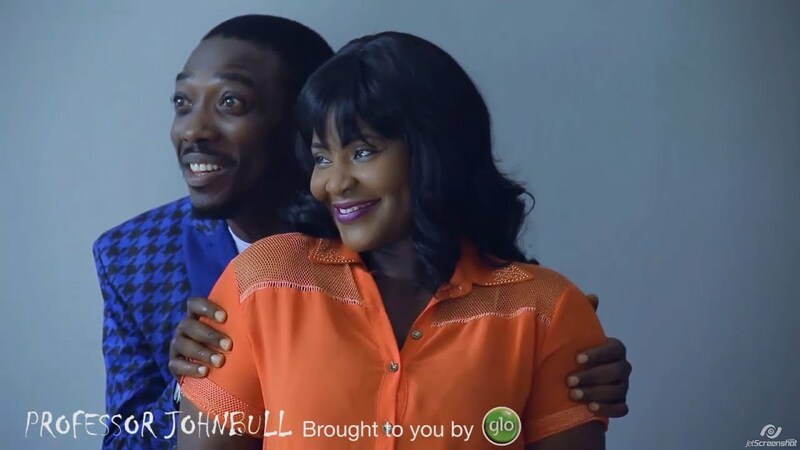 Episode 2 of Professor John Bull Drama Series (Eliza My Daughter) is also showing on Nigeria Movie Network! Watch, comment and share with friends on your social networks! 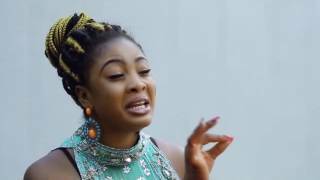 This second episode titled Eliza My Daughter, centers around Elizabeth (Queen Nwokoye), daughter of Professor John Bull (Kanayo O Kanayo), who strongly suspects his daughter is pregnant when she suddenly starts to vomit uncontrollably. 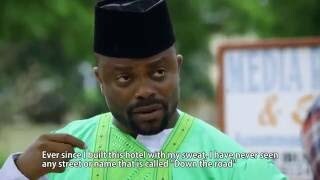 Mai Doya, acted by Funky Mallam, innocuously stokes the fire. 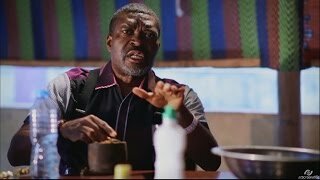 Seeking advice from Professor Johnbull, the wise one who knows it all, Mai Doya discusses with the scholar how his pregnant wife who is expecting their 9th child, has been vomiting rampantly. Mai Doya arrives in the middle of a serious concern over the health of Elizabeth. 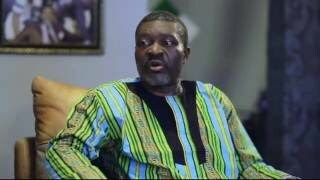 The nexus between vomiting and pregnancy which Mai Doya establishes arouses the curiosity of Professor Johnbull. He quickly launches into a flurry of activity which culminates in a discreet pregnancy test for his daughter. What did he find out? Is Elizabeth actually pregnant? Who is responsible for the pregnancy? 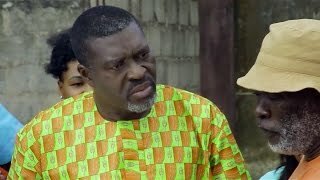 How did the whole town know that Professor Johnbull is investigating his daughter for pregnancy? 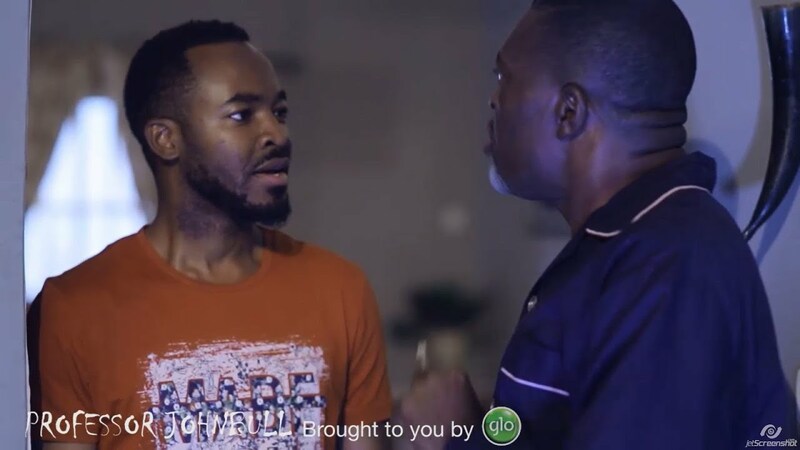 Watch the family drama enfold in this video! Brought to you courtesy Globacom.